ingogo uses a complex algorithm that takes into account a wide variety of variables to help calculate a Fixed Fare for any given trip. 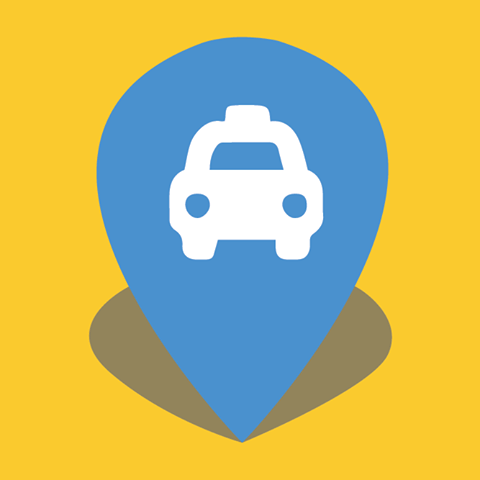 Like a normal taxi meter, we look at things like distance travelled, time of day and day of the week, however, we’re also now through a variety of fantastic mapping and other technologies, able to consider many other types of information e.g. optimal routes to get the passenger to their destination, real-time and predicted traffic patterns, road and airport tolls, etc.